Not a recent concept, the infinity pool was first thought to have been used in the 1400s in the magnificent Palace of Versailles garden as part of a key fountain feature. Then and now, an infinity pool is characterised by its uncanny ability to deceive the eye by seeming to “flow” into the surrounding landscape. Widely utilised as a feature in resorts and hotels around the world, they are now being used extensively in the backyard as an aesthetic highlight of the entertainment area of the house as well as function as a regular pool. Infinity pools for private residences were once reserved for the very well-to-do, however, improved technology has now made this extraordinary type of pool available to many households. An infinity pool is also known as a “wet edge”, infinite edge”, “negative edge” or “vanishing edge” pool. However, they all refer to the same type of structure. This is a swimming pool that contains an exposed wall that is a fraction lower than that of the water level. This acts as a type of weir which allows the water to flow into a catch pool below and is then, in turn, pumped back into the main pool. The effect is extraordinary when seen from the other end, as the water seems to flow into the view beyond, as though you are on top of a waterfall looking out over the surrounding land or seascape. The water pouring over the edge of the pool gives an astonishing effect of it having no boundary and has an even more spectacular impact with a superb view in the background. Whether the background is a cityscape, forest or the sea, the infinity pool enhances the view and creates a remarkable centrepiece for your swimming pool/entertainment area. However, while infinity pools have been a favourite of resorts and hotels around the world, this doesn’t mean they are not suited to being the focus of the backyard setting. 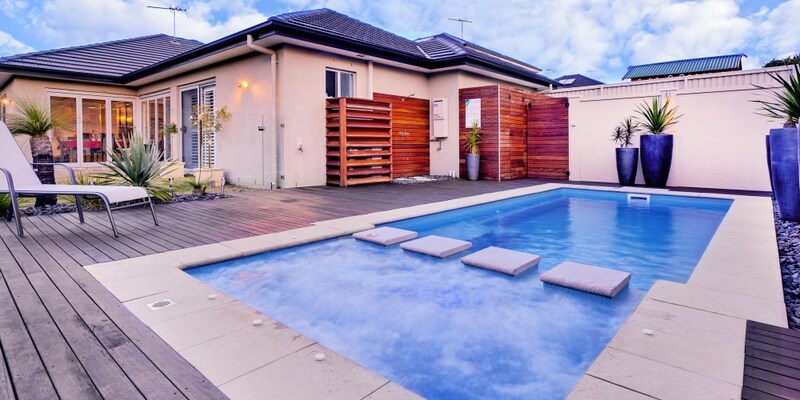 Indeed many Australians now decide to install a disappearing edge pool for that added visual attraction as well as to boost the value of their property. However, installing such a pool has added issues which need to be overcome by experts in the field. For example, the pool may need to have a special support structure if the ground is sloping. Experts in the field are used to master the added mechanical and structural challenges that an infinity pool has, particularly on uneven ground.Don’t let this put you off though as some of the most spectacular effects of an infinity pool can be obtained by installing it on sloping ground! The effect from the higher end of the slope is a magnificent unending flow into the surrounding vista. However, to do so requires a special support mechanism to hold it in place. Our company specialises in using Compass Pools structural technology, known as the Maxi Rib, for these situations. This consists of a rib-like structure that is specially strengthened to support the pool to keep it stable on sloping terrain. Charles Rickard, the designer of this unique technology, describes it as enabling infinity pools to be constructed on even the most difficult of terrain. “…it’s now possible to install a fibreglass pool on sites which previously would have been considered either too difficult or virtually impossible to proceed,” he stated on the company’s website. The advantage of the Maxi Rib technology means that the infinity-style pools may be installed on all types of ground whether sloping, or in-ground with concrete or a raised pool can be achieved. There are other added measures that need to be taken into consideration. Extra safety precautions — such as a partition — may need to be added if young children use the pool and there is a danger of them falling over the edge where the water flows into the holding tank. Always seek advice from experts before you install such a pool where you will find the right information to help you find the solutions. Contact our friendly team for advice, we specialise in the construction of fibreglass infinity pools for your backyard and can help you the right solutions for your requirements. 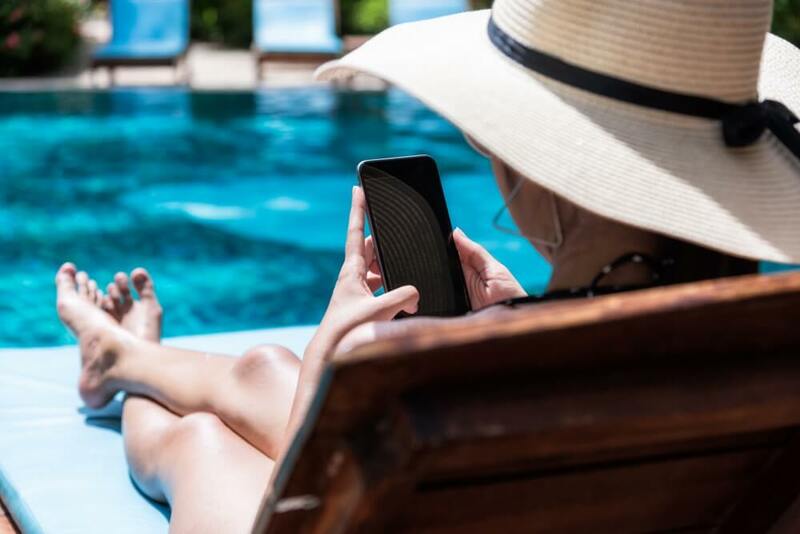 While it is true that an infinity pool does cost more, due to the unique technology and supporting mechanisms that may need to be used, options offered by companies such as Compass Pools mean that they are more accessible and cost-effective than ever. Taking the example of an infinity pool on sloping ground again, such an undertaking would, in the past, have only been possible with a concrete pool supported by a massive beam structure with the added price tag of thousands of dollars. This added expense put it out of the range of many households. However, a fibreglass infinity pool, using the described Maxi Rib technology makes this possible at a comparatively cheap cost, even with supporting mechanisms if required. The extra cost of an infinity pool, compared to a regular pool, may be broken down into the following. The manufacturing of the special sunken edge side of the pool to create the flow effect. 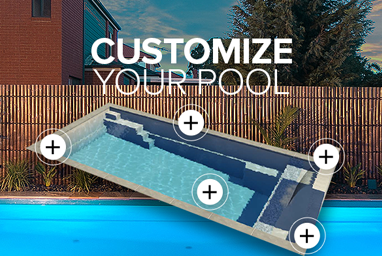 The extra mechanism for free-standing pools such as Maxi Rib technology or extra concrete retaining beams for the side and top of the “disappearing” edge. The holding tank and pumps to catch and return the water that has flowed over the edge. Contracting of an engineer to oversee the support design structure, hydraulics and assess the ground support. There may be some additional costs involved if the disappearing edge includes a corner of the pool. You may also choose to have optional extras installed, such as a self-cleaning system that will save you time, as well as money in the long term. Also, you might want to read more about general factors affecting the cost of a new swimming pool. 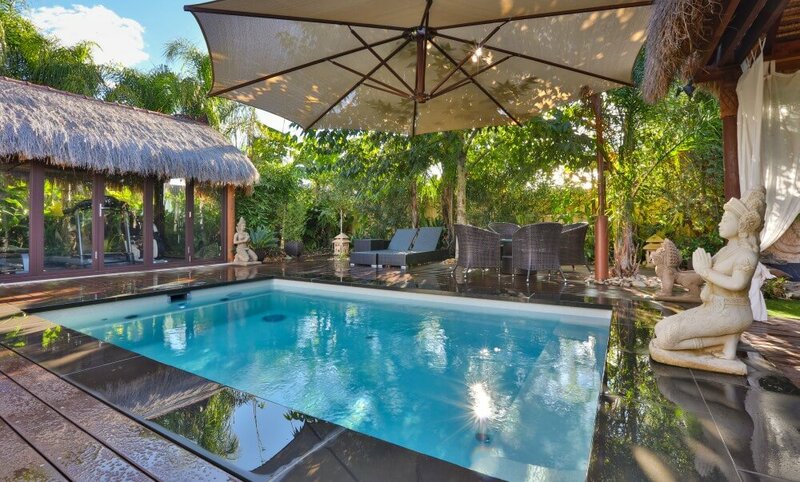 It may take some extra time and expense to gain the “trick of the eye” effect that an infinity or wet edge pool offers. However, the effort is definitely worth it. Having the architectural splendour of what looks like a waterfall, flowing into the panorama is one you won’t forget, nor will your guests. Potential buyers will love the water movement effect and the value of your property may rise in accordance with this feature. 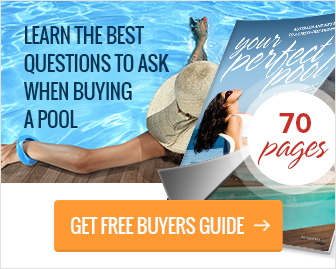 However, should you decide on an infinity pool, always go with the infinity pool experts, ones who have had experience in dealing with installing these types of pools. Please don’t hesitate to contact us should you have any questions, and we can discuss how fibreglass infinity pools may be the right option for you and your family’s requirements.